Vertex Fitness Personal Training owner, Dwayne Wimmer, joins FCP to discuss why we need more professionals in the fitness industry. Also, we discuss how we can take a look into our own businesses and make changes for the better. Coach Rob Taylor, founder of SMARTER Team Training, jumps on FCP to discuss thoughts on a facilities culture, how to turn actions into outcomes, why training the neck is for everyone and a lot more! No matter if you're a coach, athlete, client...listen to this. Paul Argent returns to dive deeper into MAT (Muscle Activation Technique). In our previous podcast we didn't get into why and when use to MAT. This time we discuss improving local movements, increasing muscle contractions, when to stretch and a lot more! Owner of State of Fitness in East Lansing Michigan, Justin Grinnell, shares his thoughts on the current state of personal training, why giving back to the industry is important, and how to set clients up for nutritional success. Guess who's back! Missie McKain Ball is back to talk about the do's and don'ts of cardio training. We dive a little into specifics of her own training, a little of mine, and how to maximize your own cardio training. Hobart and William Smith Colleges Strength and Conditioning Head Coach, Chris Gray, shares his journey into S&C. The passion this guy has for what he does and the athletes he serves is unlike any other I've had the pleasure of having on the podcast. Strongman Corporation president Dione Wessels explains the progression of Strongman events. You'll be surprised who partakes in Strongman competitions and hopefully develop an appreciation for the growing sport. In this episode Mike Thomson shares his journey from athletics to coaching athletes AND non athletes. We discuss his path to exercise science, athletics, training strategies and a lot more! Jim Davis, international education consultant, joins FCP once again to discuss research in exercise induced neural enhancement for children in the classroom. 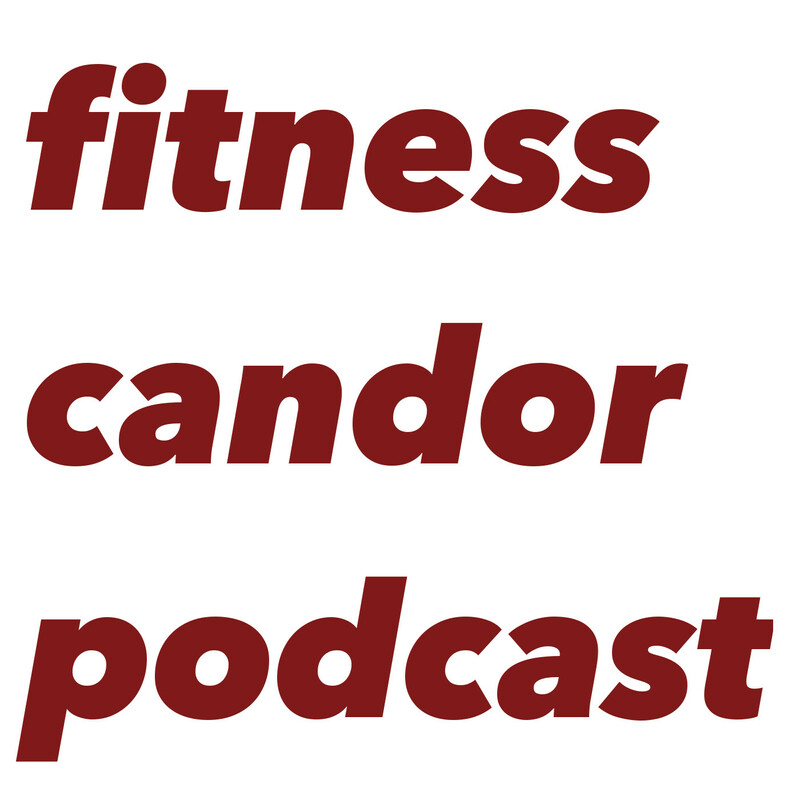 Fitness Candor Podcast episode 043 Jim Davis - Good Athlete Project, Doing all that concerns you and missed opportunities.